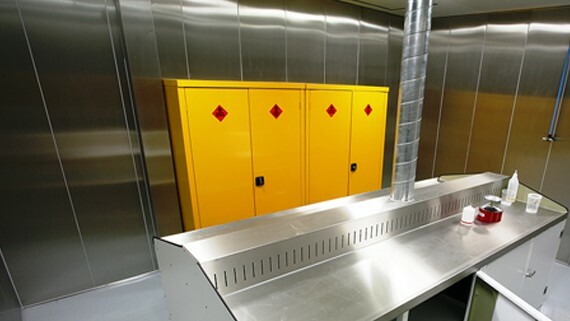 To complement our Commercial Spray Booths, our paint mixing and gun cleaning rooms can be designed and manufactured in a range of sizes. 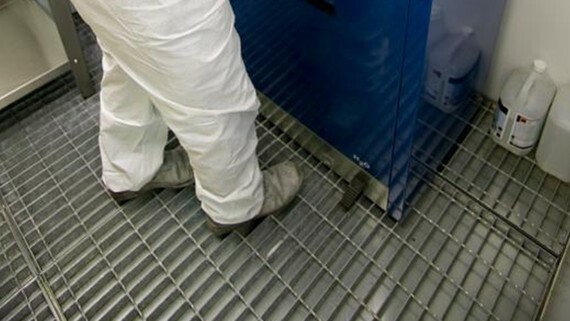 They are constructed using double skin wall panels, finished in white to match our spraybooths, although for those that require an economy option we can also construct the rooms using single skin steel wall panels. 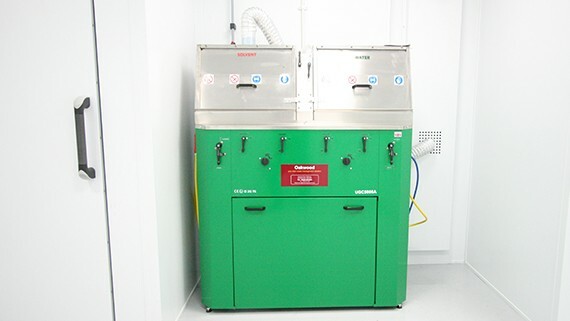 We offer a range of additional features that will enhance your efficiency and reduce the maintenance involved within your paint mixing and gun cleaning rooms, connections for gun cleaners can be incorporated into the design of the ventilation system. 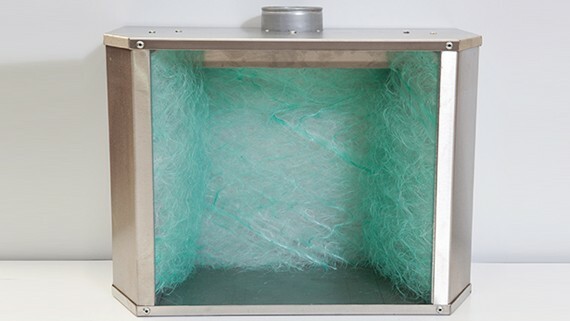 The rooms are designed to provide effective cross flow ventilation from the floor and at bench level, air input is filtered to keep the paint mixing room free from contamination. 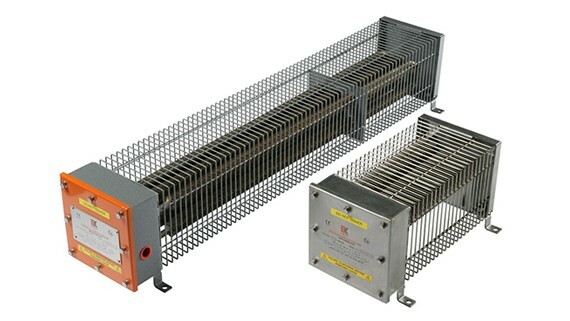 To meet HSE requirements a slam shut fire damper is fitted as standard. 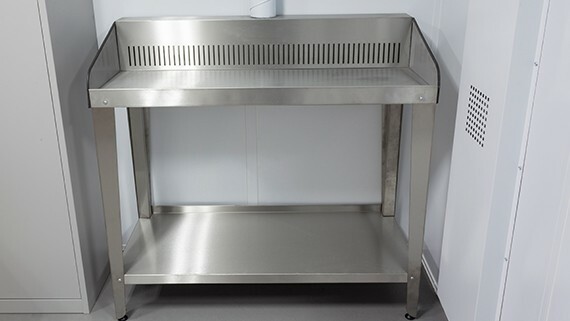 As standard the internal walls are finished in white, however for easy maintenance a full or half height stainless steel finish can be specified. For more information on our award winning spray booth products and equipment please call our sales team on 01706 363 555, email us your enquiry at sales@junair.co.uk, or alternatively, click here to complete our contact form. 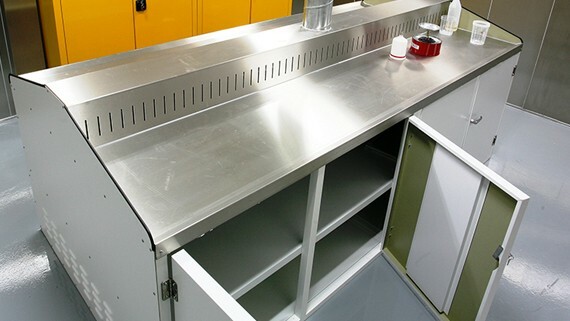 View More in the Junair Collection of Commercial Spray Booth Solutions.